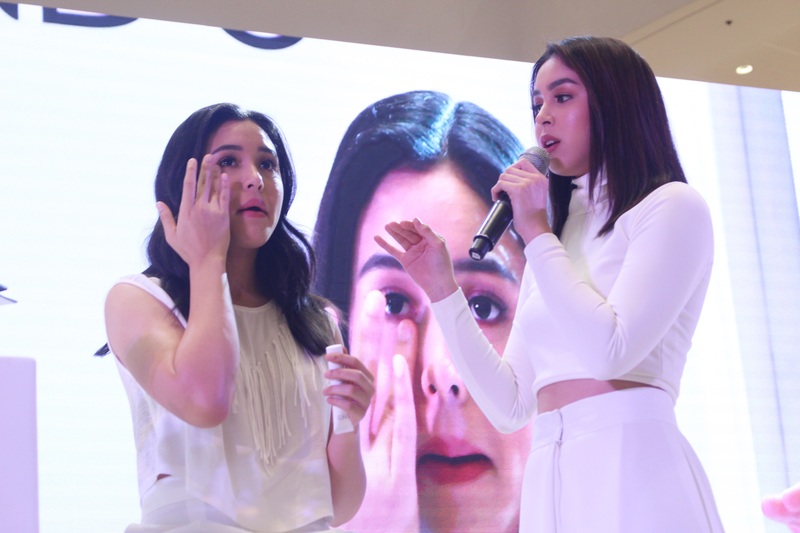 As modern life continues to evolve, the factors attributed to common skin conditions like acne are also becoming more complex and multifaceted. 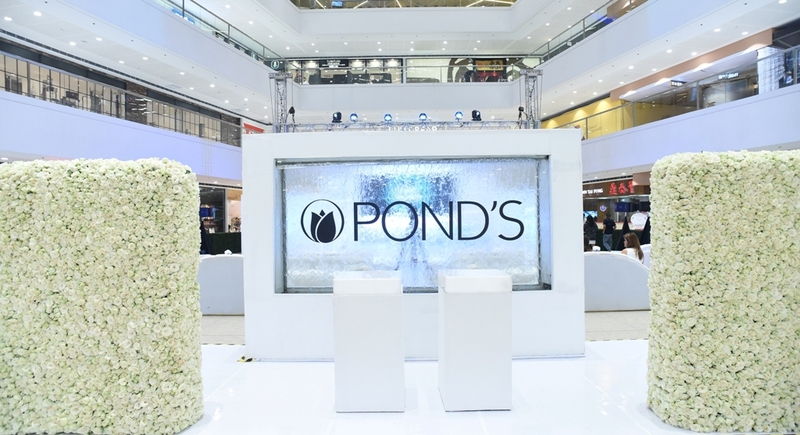 In a study conducted by the Pond’s Institute, increasing urbanization and pollution in the environment have led to the formation of dangerous nano particles in the air that are 20 times smaller than our pores. Coupled with changing diets and daily stresses of work, these changes in our surroundings wreak havoc on the skin, causing bacteria, pore clogging, and acne more than ever. 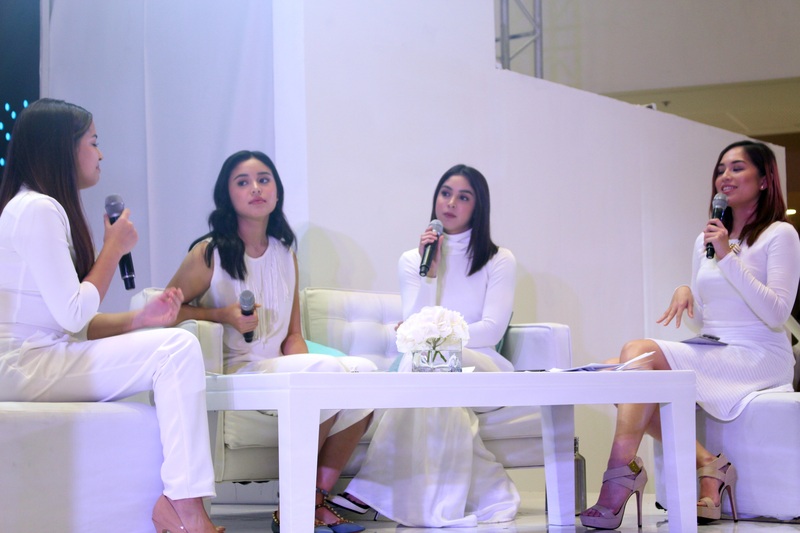 Pond’s, the number 1 face care brand in the Philippines, formulated an innovative combination of Thymol and Terpineol (TT), for the New Pond’s Acne Clear product range which was officially launched last week, August 2, 2016 at the Mega Fashion Hall, Megamall with Pond’s Beauty Council member Julia Barretto and her fellow ambassadors, Pond’s Beauty Bloggers Nicole Andersson, Kryz Uy, Patricia Prieto and Tricia Gosingtian, along with Alexa Ilacad and Claudia Barretto. 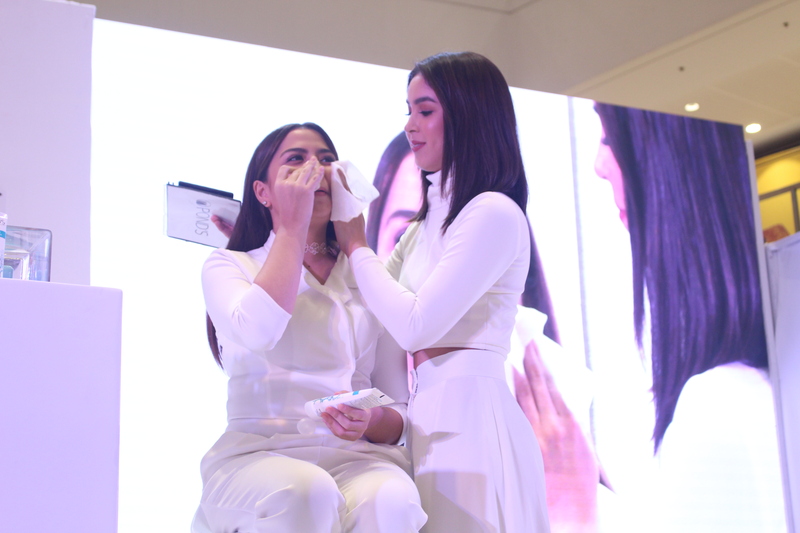 The bevy of beautiful Pond’s girls demonstrated the simple two-step regimen to get clear, smooth and acne-clear skin. 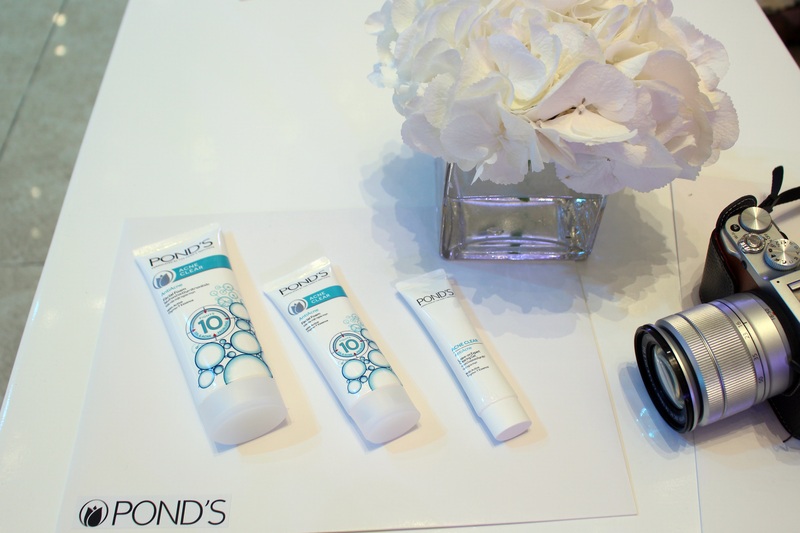 They also shared their own testimonials on the positive effects of this latest range from Pond’s by doing the 3-day #PondsAcneClear Challenge. 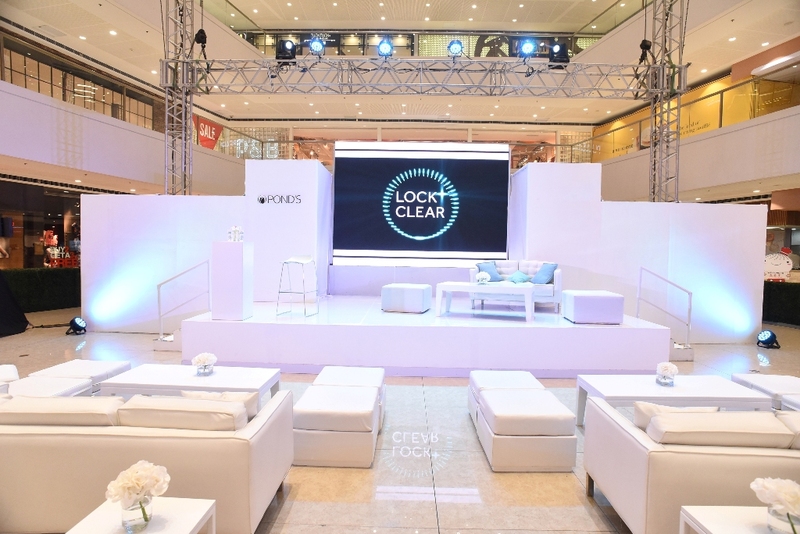 The new #PondsAcneClear Facial Foam and Leave-On Expert Clearing Gel are now available at all leading drugstores, supermarkets and department stores in the Philippines. 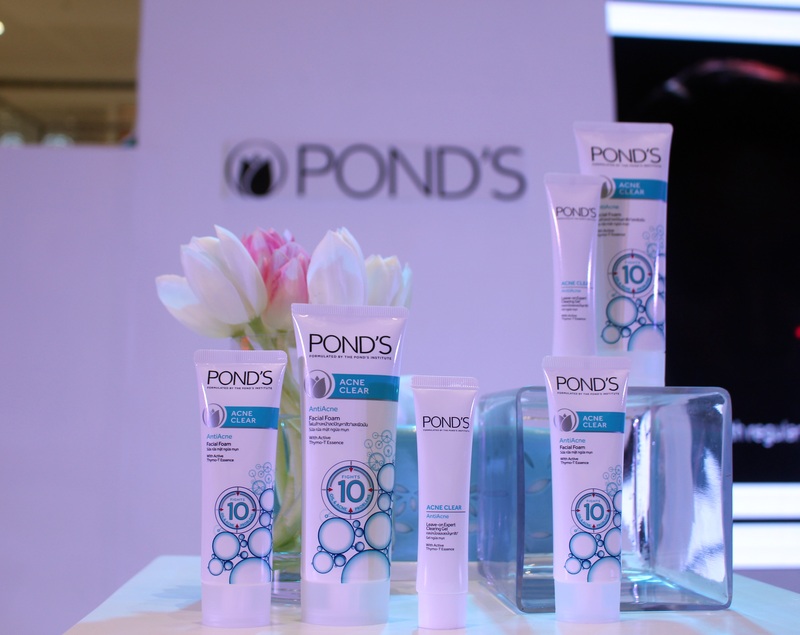 Pond’s Acne Clear Facial Foam is available in 2 tube sizes: 50g – P 85; 100g – P155, as well as 2 sachet sizes: 10g – P 15; 4g –P 6, while Pond’s Acne Clear Leave-On Expert Clearing Gel is available in 20g– P 180.